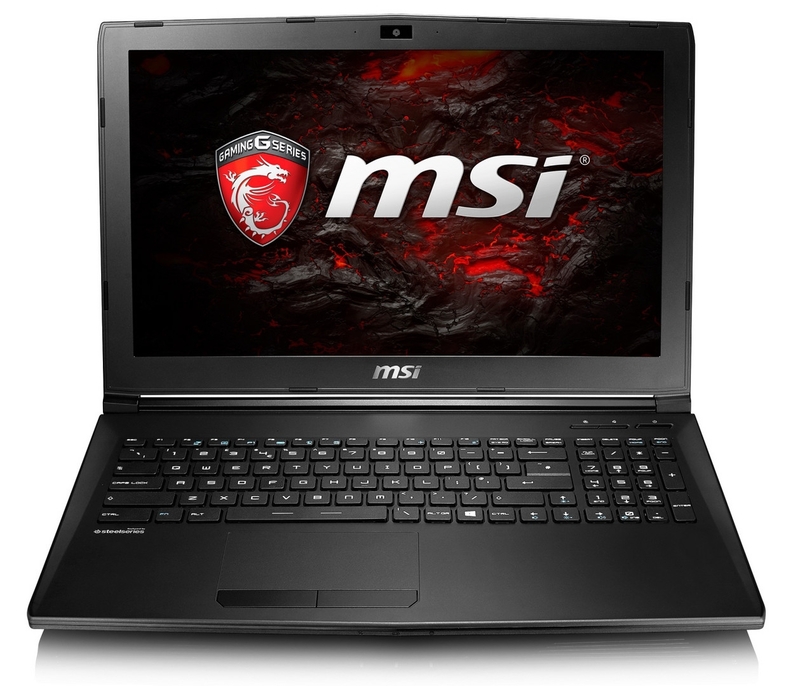 MSI is the world’s 1st gaming notebook to have this latest generation of GeForce® GPU solution. 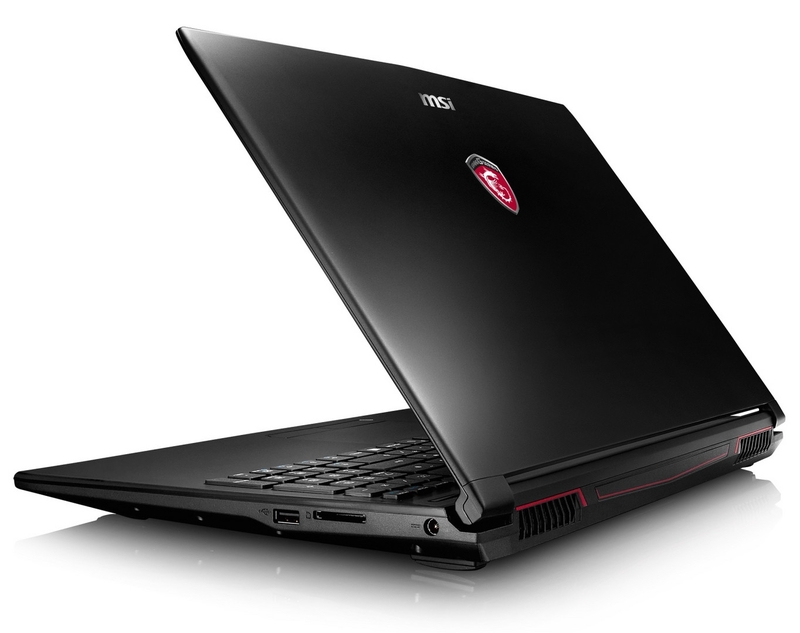 3D performance of GeForce® GTX 1050 GPU is improved more than 30% than GeForce® GTX 960M graphics for better gaming experience. 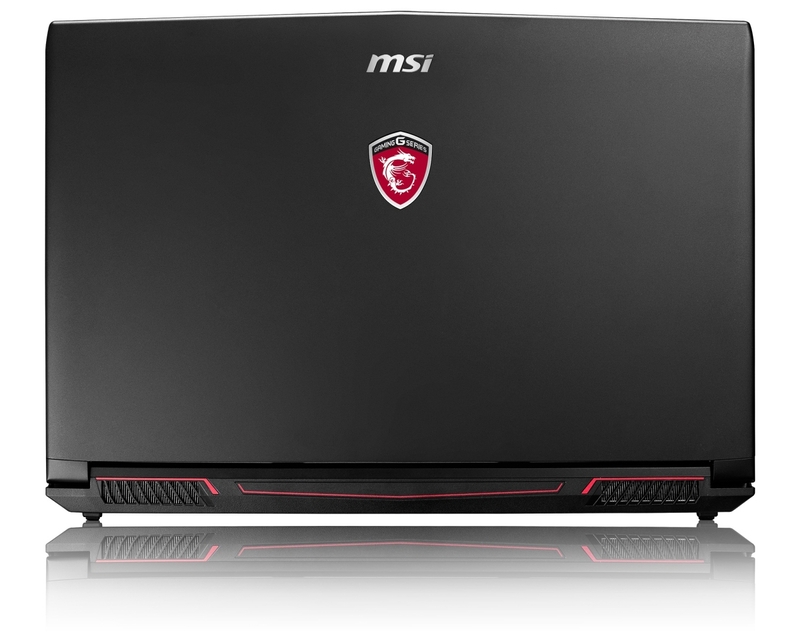 With the innovative Cooler Boost 4 cooling solution and MSI’s special gaming features catered for gamers, the NVIDIA’s latest GeForce® GTX 1050 GPU shall be able to release its full performance completely on MSI gaming laptops. 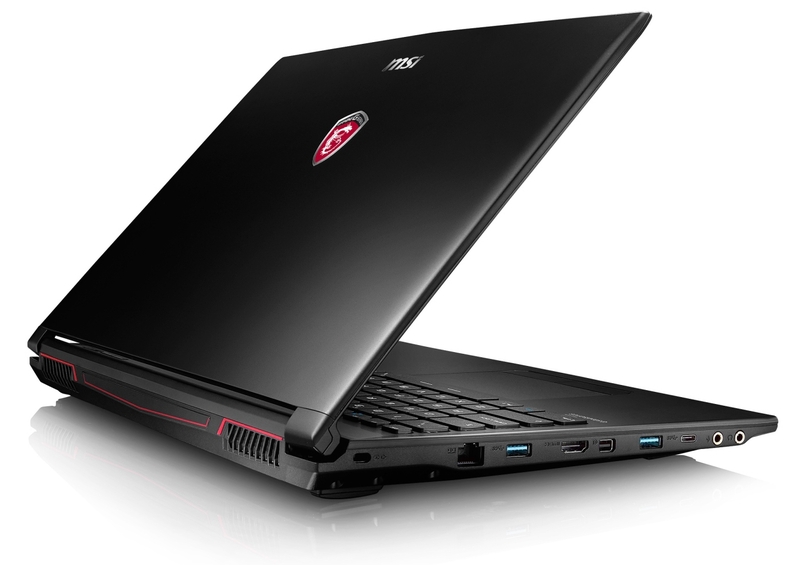 By offering smooth gaming experience, MSI is going to shatter desktop performance cliché and amaze gamers with refreshing point of views on MSI gaming laptops.